Consumers around the world spent 1.86 trillion dollars at ecommerce stores in 2016 and, according to Statista, that number is going to hit 4.48 trillion dollars by 2021. That’s an increase of 240% in just five years. Who can blame you for wanting to claim a slice of that pie? There’s plenty to go around, after all. Right? Slow down there, bucko. A physical storefront costs around $30,000 to launch and, unfortunately, the story isn’t much different for ecommerce. eCorner predicts that an ecommerce store done right will cost the founder $31,222 in the first year. Oh… you don’t have $31,222? That’s okay. 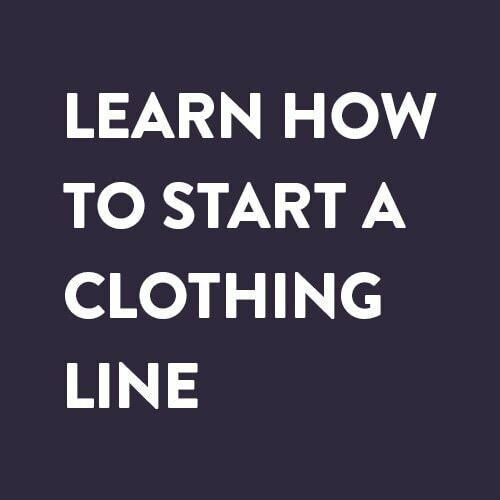 Luckily for you, I’m going to show you how you can start an online store with just a couple hundred dollars (or less) because to claim your piece of the pie, you don’t need to have loads of money. You just need to play your cards right. Your first step towards claiming a slice of the trillion-dollar ecommerce pie is to choose a product. If you had thousands or millions of start-up dollars, then you’d have the freedom to choose a product you’re passionate about. But you don’t. So you can’t. In the online retail world, less money requires greater specificity. The reason for that is simple: There are currently about 110,000 ecommerce websites on the internet generating meaningful revenue and there are millions of others that are failing to make enough revenue to be even worth mentioning. Obviously, you want to be in the first category. But here’s the thing: You have to compete with all of those online stores. Imagine trying to compete with Amazon and eBay, that’s enough to make even the most ambitious person cringe. After all, why would you win? Well, I hate to break it to you, but you wouldn’t. Which is why you shouldn’t compete with those stores. A relatively small amount of competition. An audience that is easy to target. Then, advertising to your target audience will be much easier and more profitable. Still, though, how in the heck are you going to choose a niche product or set of products that is profitable? Then, go to Amazon and type in each product one at a time. Click on the first result, or one of the first results. Scroll down to the product description. Here, you’ll be able to see some valuable information. First off, you’ll see the rank number for the product you clicked on in different categories. 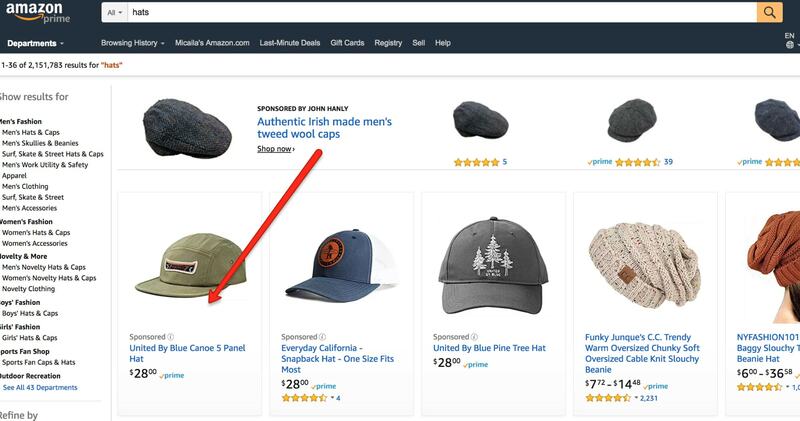 Put simply, this is the position that Amazon ranks the product under the corresponding searches. This tells you how popular the product you’re looking at is. The higher the number, the better. Then, you’ll see common niche searches under the commoditized product you’re looking at. Choose a niche and then apply that to your products. Then, it’s time to find out which products are selling the best. To do that, go to Google Trends, type in one of your products in the search bar and then hit enter. 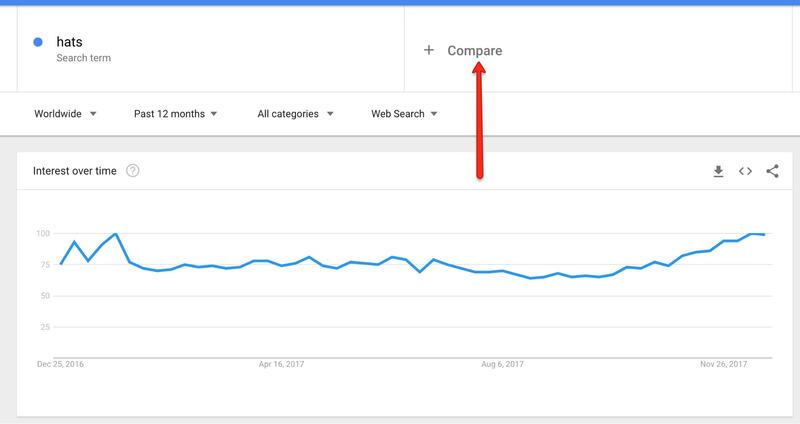 The next page will show you the interest level over the last few months for that search term on Google. The higher that interest is, the better for your potential product sales. But, don’t just stop with one product. Compare your entire list of products against one another to determine which ones will likely be the most lucrative. You can compare up to five products on the graph at a time so depending on how many products your list contains, you might have to do several runs. Whatever your graph shows, focus on the products that have the highest current interest. In particular, focus on only three products to start. As you make more money with your online retail business, you can move into other products. But to start off, fewer products will lessen your advertising budget, and you want to do this on a tiny budget. So start with three otherwise you’ll have more than you can handle. The final thing you need to do to select those three products, though, is determine the profitability of each. To do that, you need to calculate all of the money you’re going to spend and then how much you’re going to make on each product. Choose the three products on your list with the highest profitability margins. If none of your products are profitable, then start the process over with a new list until you find some that will give you a decent return on your investment. 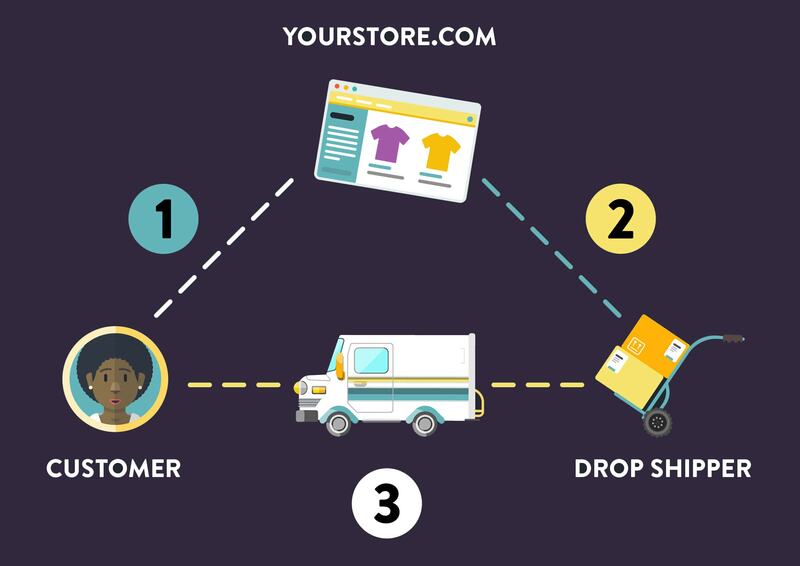 Step #2 to Start an Online Store: To Drop Ship or Not to Drop Ship? The next thing you’ll want to determine is whether you want to drop ship your products or not. Drop shipping is a hands-off method for selling and shipping your products and it’s an ideal business model because it outsources a lot of the work of running a business. With drop shipping, you benefit because you spend less time handling inventory and shipping products. The supplier of the products benefits because you do the work of advertising and selling their products for them. 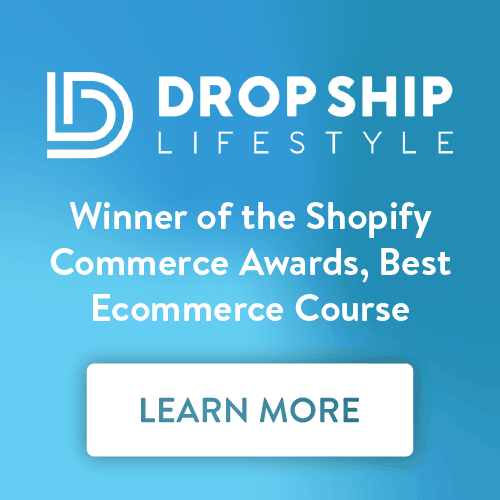 It’s a symbiotic relationship and for many online stores, it works: Around 33% of online retailers use drop shipping as their primary order-fulfillment method. However, there is a dark side to drop shipping. Profit margins are often much smaller since you’re paying the supplier to store the inventory and ship the products for you. So while you might save time with dropshipping, you end up spending more money per product. In other words, the supplier charges more for drop shipping, which means that you pay more. If you’re looking to save money, then you might want to consider shipping products yourself. If you’re more interested in saving time, however, then drop shipping might be your best bet. Now you need to decide where and how you want to sell your products. Third-party marketplaces are a great place to set up shop. Here, we’ll discuss three of the most popular and best options for selling online with a small budget. If you want to create your own website to drive traffic and sales, then Shopify is the perfect choice. Their plans start as low as $29 per month and they even have a 14-day free trial so you can test out their platform and get your online store set up. With the free trial you can choose a theme for your site, customize it and have a store up and running literally within minutes. You might want to consider buying your own domain name and connecting it to your Shopify store. That’ll cost you about $10 per year and you can do it right through Shopify when setting up your store. The massive app database that makes customizations simple and cost effective. For example, Jason Wong was able to test out his product idea “The Holy Meme Bible” for only $450 and later scale to $200,000 in just 21 days. 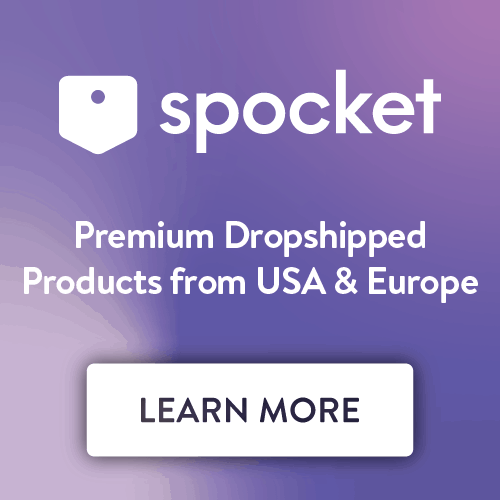 The automatic integrations with dropshipping services like Printful, MXED and Oberlo for people who want to drop ship products. If you want to drop ship products without the hassle or just run your own storefront online, then Shopify is a great place to invest your tiny budget. Amazon, on the other hand, won’t offer you your very own domain and website but it has its own arsenal of benefits. First off, you get automatic access to Amazon’s massive audience, which includes about 300 million users. Second, maintaining your own website may be more hassle than it’s worth. 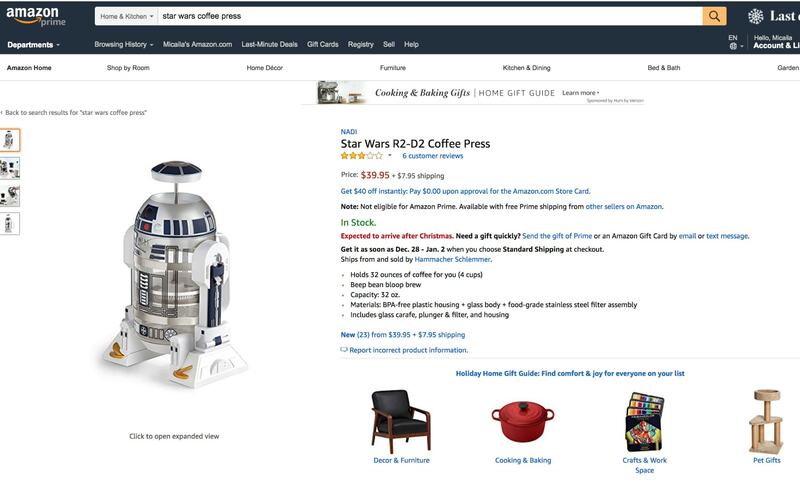 With Amazon, you don’t have to worry about downtime, coding or designing for conversion, for instance. You also don’t have to purchase a domain name and renew it every year. 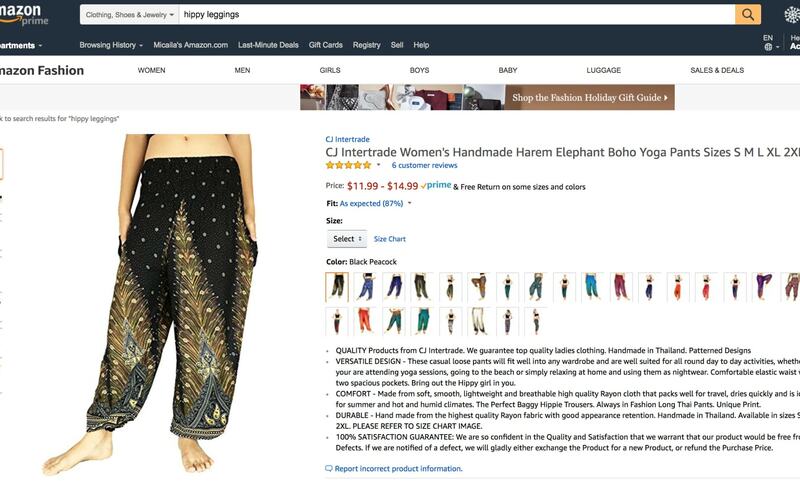 Finally, you can make a lot of money on Amazon if you do it right. For instance, Spencer Haws made almost $40,000 in just 30 days. The best part? There’s very little upfront expense. You can just start with an individual selling plan that has no monthly cost. You’ll pay $0.99 plus a referral fee every time you sell an item. And for media items, you’ll have to pay a standard additional $1.35 per item sold. In other words, you don’t have to pay a dime until you actually start selling products. If you don’t want to invest money upfront, then Amazon might just be your ticket. eBay is perhaps the easiest option of all. Within minutes, you can take a picture of your product, post it, and start selling. You can even bid your items off if you think you’ll make more money. But don’t be deceived into thinking that bidding is the primary way sellers on eBay make their money. 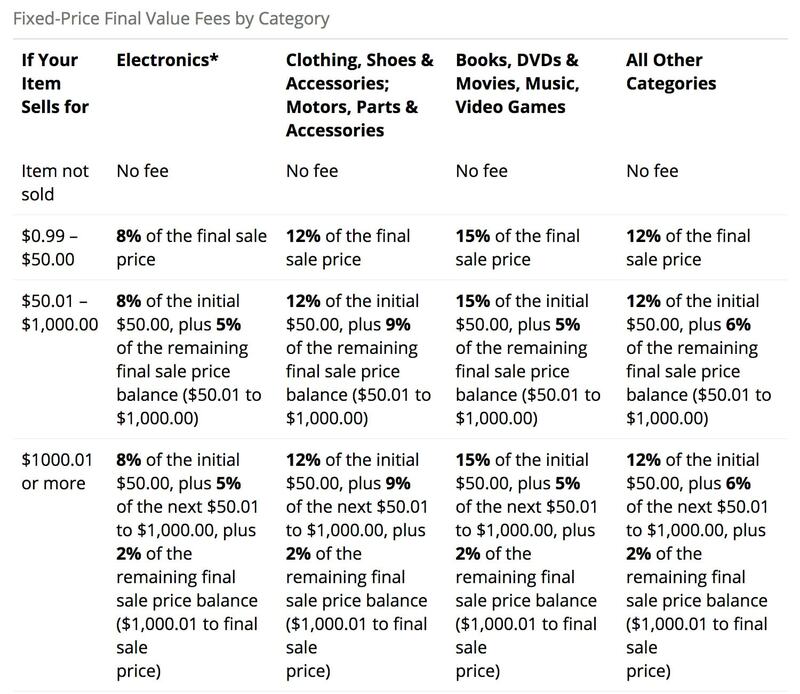 In reality, 86% of eBay’s merchandise is sold at a fixed price. If you want to sell and ship your own items and you want to do it without creating a website, then eBay is the option for you. Plus, you can do it relatively inexpensively. You won’t owe any money until you actually start making money. Once you’ve chosen your ecommerce store platform, it’s time to promote your store online. Social ecommerce makes it easy to extend your brand’s reach and boost sales. One easy way to promote your store is to share links to your store on Facebook. 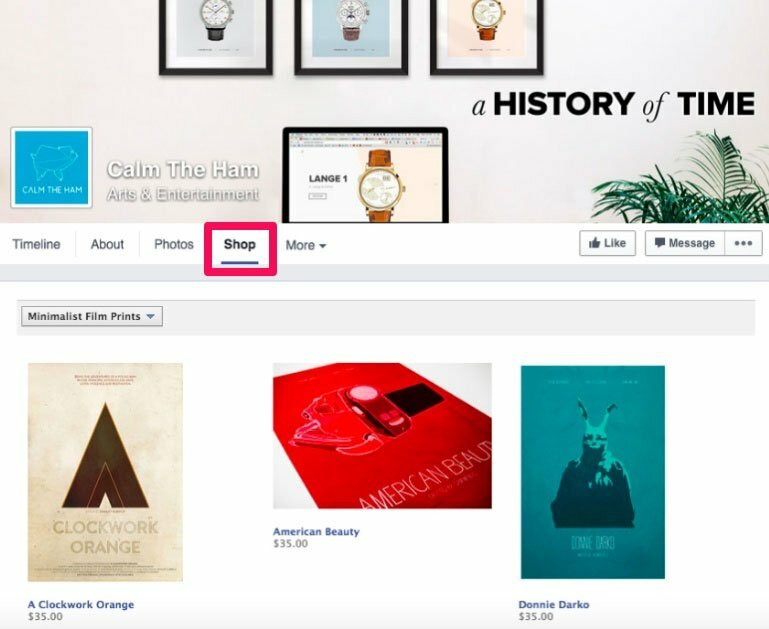 You can even sell directly on the platform if you set up a “Shop” section on your Facebook page where users can browse or buy right from your profile. Another option is Pinterest, where you can create some buyable pins to share on your boards for users to discover. 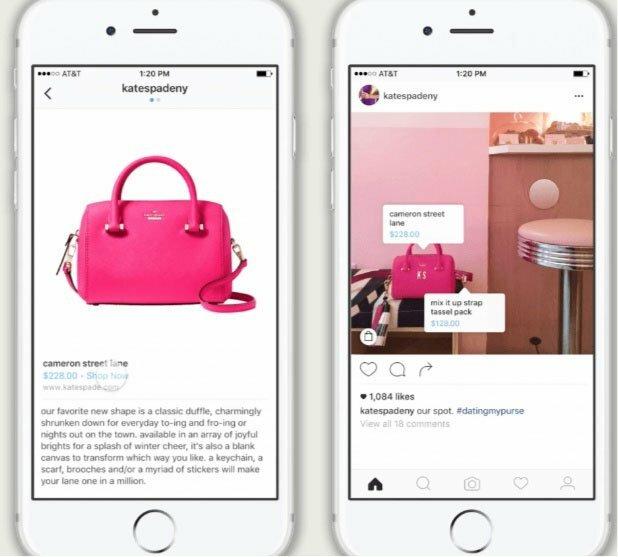 Instagram also has plans to introduce buyable posts to all users once testing of the feature is completed. 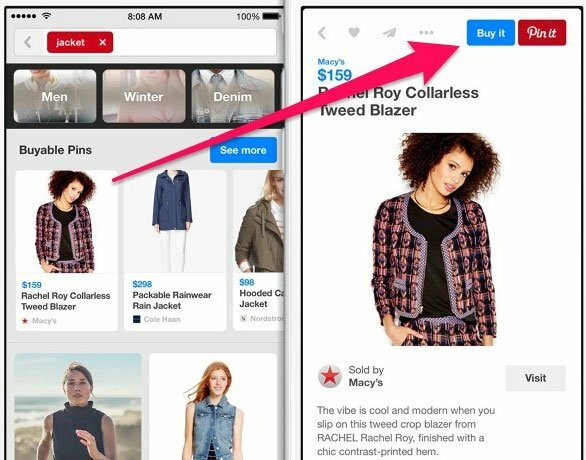 You can also turn your ecommerce store into a mobile app with a tool like Buildfire. It’s cheaper and easier than hiring an app developer and you can add your app to both Apple’s App Store and Google Play. Having an app isn’t only helpful for acquiring new customers that want to use mobile apps to shop, it’s also helpful for retaining your current customer base by providing them with a clean, simple and convenient interface to purchase and review your products on. Consumers are spending trillions of dollars online. Want to get your cut of the pie? Of course you do. That’s why you’re here. But I get it, you don’t think you have enough money to get started. Well, that’s where you’d be wrong. In fact, having a bit of extra time, a healthy dose of ambition and absolutely zero dollars is a great place to start. With many of these methods, you don’t have to pay until you sell. Just choose a popular product that appeals to a niche market, decide whether you want to drop ship it or not, and build your store on Shopify, Amazon, or eBay. Then, you’ll be on your way to claiming a piece of the trillion-dollar pie in no time, all on a tiny budget. 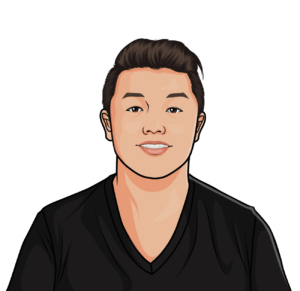 David Zheng is the founder of Growth Wit and Wisemerchant and the Head of Growth at BuildFire. He specializes in growth and content strategies to help influencers, ecommerce brands, venture-backed startups, and Fortune 500 companies grow their traffic and revenue online.